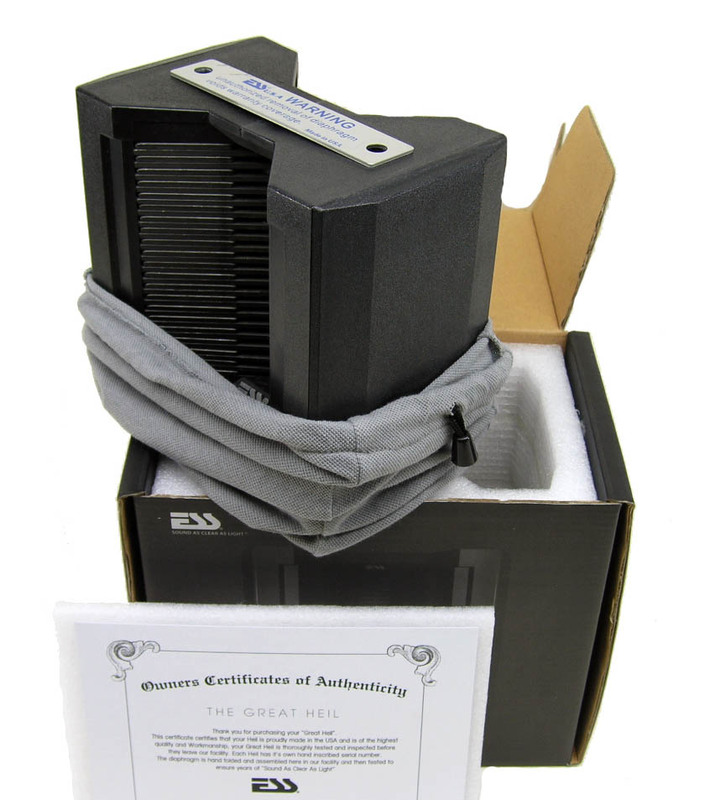 This is the original highly acclaimed ESS Heil Air Motion Transformer invented by Dr. Oskar Heil over 30 years ago. Unlike a normal piston loudspeaker that excites the air by alternately pushing and pulling a cone or dome, the Heil Air Motion Transformer linearly squeezes and expands its diaphram. 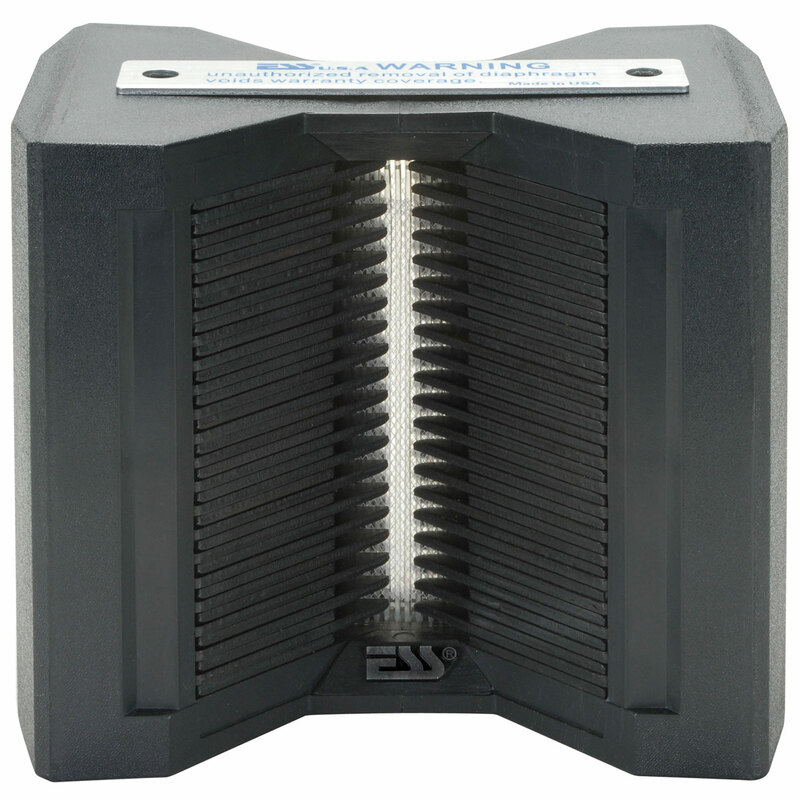 The ESS Heil Air Motion Transformer (AMT) tweeter uses a folded pleated Mylar diaphragm of a mere 0.0005" thickness! Its "voice coil" is a serpentine pattern of precision-etched aluminum, selected for minimal weight and high power handling. Unlike a normal piston loudspeaker that excites the air by alternately pushing and pulling a cone or dome, the Heil AMT Air Motion Transformer linearly squeezes and expands its diaphragm's pleats, moving the airload at a very high velocity. Because the moving mass of the Air Motion Transformer is extremely low and the magnetic structure very powerful, this combination results in extremely high acceleration that yields amazing transients. Moreover, the Heil Air Motion Transformer diaphragm's low mass and high output also allow for an unusually high combination of efficiency and bandwidth to be attained in a single loudspeaker. That is what also makes it able to efficiently reproduce frequencies over the very wide range, between 500 to 20,000 Hz. The AMT is a dipolar transducer, making it act just like a live musical instrument in many cases propagating as much sound to the front as it does to the rear, enabling a more natural and musical ambience to be heard in the listening environment. 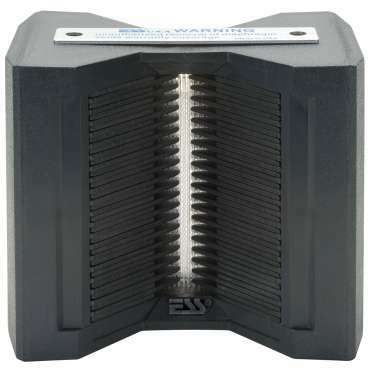 The diaphragm's shape delivers wide dispersion in the horizontal axis but tightly controlled vertical coverage. This creates a wide soundstage while simultaneously minimizing unwanted reflections from floor and ceiling. 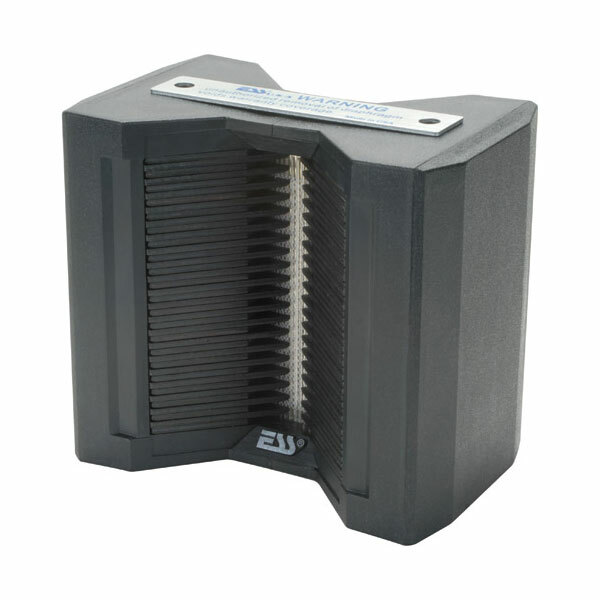 ESS still manufactures the original Air Motion Transformer invented by Dr. Oskar Heil over 30 years ago. 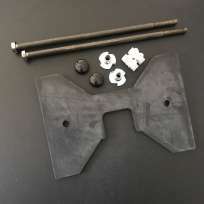 Dimensions: 6" H x 6-3/4" W x 4-1/4" D.
The AMT-1 are latest original packaged products form ESS Lab., United States!